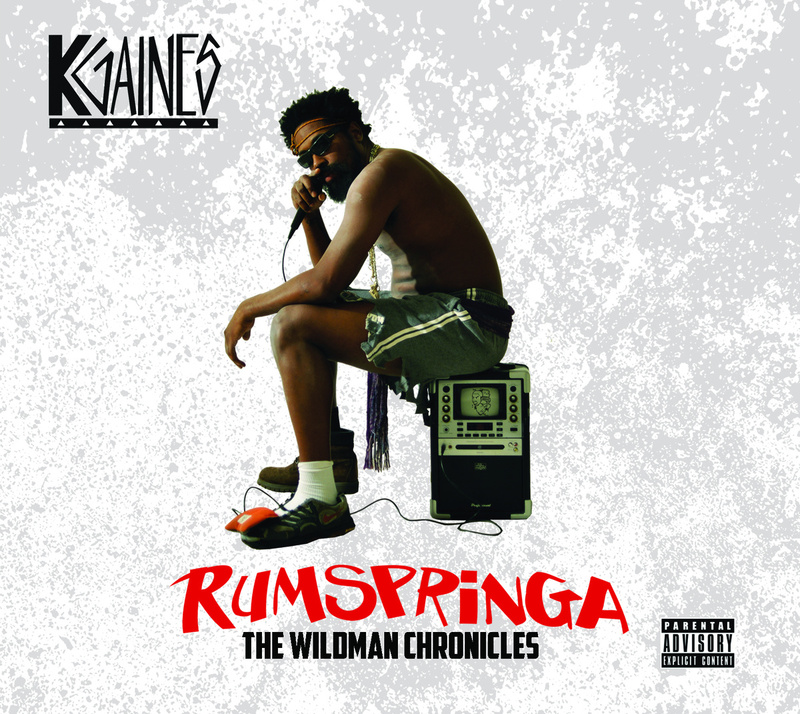 Enter Brooklyn rapper K Gaines first solo Adventure "Rumspringa the Wildman Chronicles"produced by NYC duo 2 Hungry Bros, known for their work with Homeboy Sandman and C Rayz Walz, 8thw1 and features an appearance from Brooklyn duo Cella Dwellas. 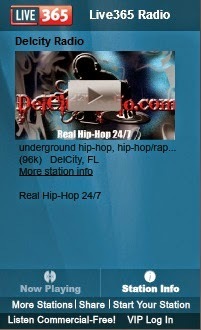 Gaines Super Lyricism and the 2Hbs production is a deadly concoction of hip hop for your ear drums.The wildman brings you through a journey of masterful lyrics and story telling which will make you open your third eye or Wild out and party.The 2 Hungry bros Super Sonic Sound Inspired Gaines to reach a new level. Rumspringa, is a period of time for the you to escape the norm and explore the world.